Offshore Fishing Charters Clearwater, FL - Hook the Big Ones! Under a bright Florida sun shining on the sparkling waters of the Gulf, you’ll be right in the action of offshore fishing. 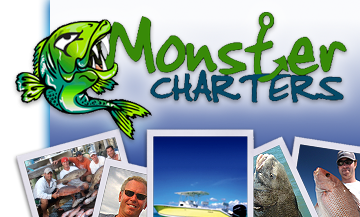 Florida waters are home to some spectacular specimens, and an offshore fishing charter from Monster Charters provides with everything you need to successfully snag one, including all the knowledge and expertise of our seasoned, professional captains. 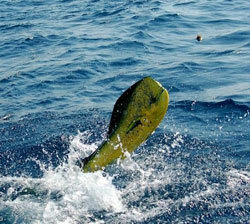 Contact us today to reserve a spot on our next Clearwater offshore charter.